Aaron Patzer founder and creator of mint talks about how to make your idea happen. Subjects are usability tests, funding, choose a business name and get a domain name, competition, scale your business, getting big before the launch, link love, guerrilla marketing and getting real. The most minimal and simple website I ever made! This is the first basic version. 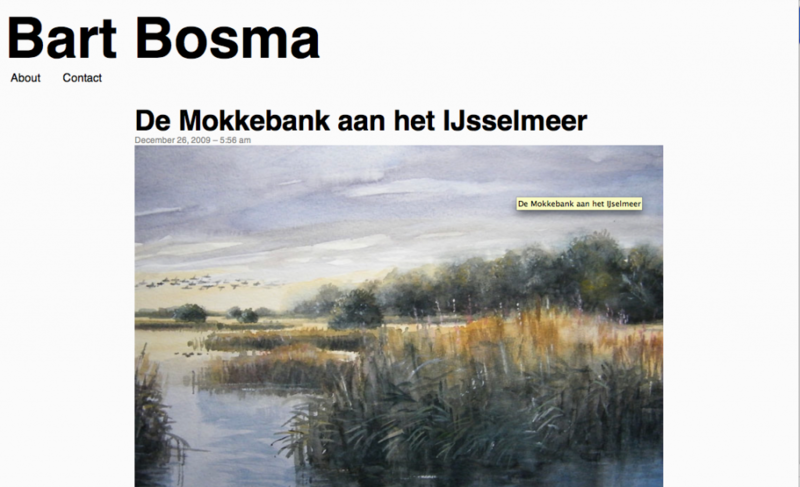 It’s a portfolio of a painter from Holland named Bart Bosma. It’s made with wordpress as a CMS. 10 Top FREE SEO Resources to help with your marketing campaign. Bart has very kindly agreed with me to do a few guest posts on this site, and here is the first one of those – looking at 10 free resources/tools to help with your SEO efforts. Nowadays many people are choosing to carry out SEO activities themselves. The concepts are not too difficult, and the benefits obvious. Access to the correct tools and resources can help kick-start your campaign. I’ve highlighted some basic links here, along with some more advanced items – we use all these sites when conducting research for our clients @ zenoSEO.com – Enjoy! A comprehensive view of all the sites which link to a particular website. 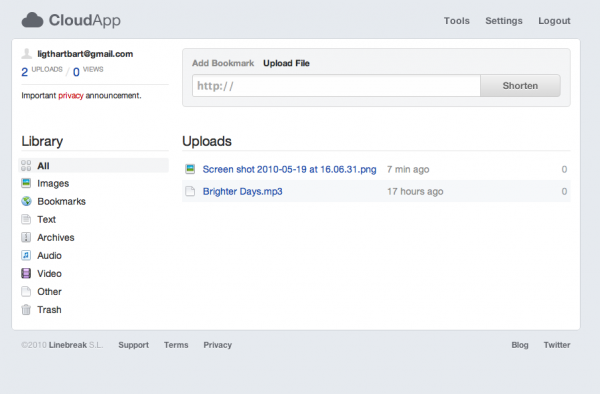 Great tool for researching backlinks. Similar to YSE, however will go into more detail, such as Anchor text, PageRank etc. http://www.seoserp.com/web_tools/google_top_1000_serps_checker.asp – Google Top 1000 SERPs checker. http://www.searchenginejournal.com/20-essential-blog-directories-to-submit-your-blog-to/5998/ – 20 Essential blog directories to submit your blog to. Does what it says on the tin. Invaluable to any blog owner. Right Bart? Perhaps the most obvious entry in this list. 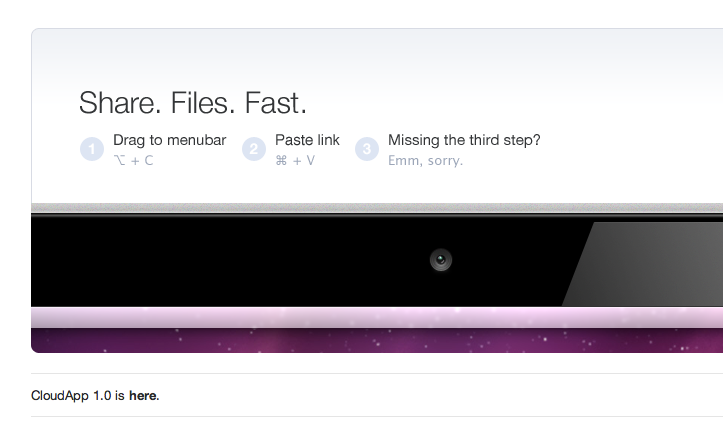 If you don’t have it on your site – get it now. It’s free and will tell you where all your visits are coming from! You have GoogleAnalytics? You Have Excel? Export to excel with the wonderful tool. Great for custom reports. Provides a good list of mainly quality directories. Good for sniffing out the relevant directories for your specific niche. Exchanging links with websites that have been penalized can have detrimental results on your site. Run any prospect site through this tool to ensure they are good. So please, take a look through these tools, bookmark them – and have some fun with them! I shall (hopefully) be returning to write an updated post, expect to see: Social sites, leading blogs, other leading resource sites and yes – more tools! 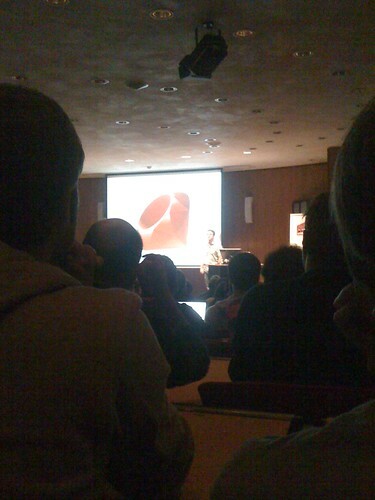 Today I’m together with Harmen Haan at RubyEnRails 2009 in Amsterdam! Good talks today about ruby, rails and jQuery. The most interesting speakers were from the members of the rails core team. Jeremy Kemper and Yehuda Katz were talking about Rails3! To Quote Yehuda “Its just better”. 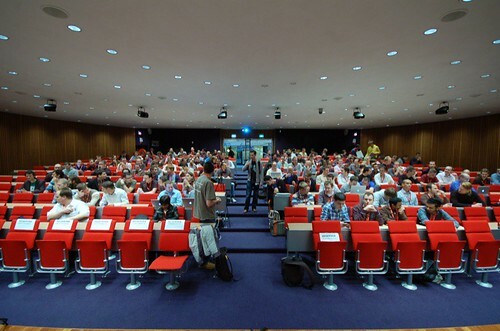 For the people who are not there you can follow the twitterstream via #RER2009. And there are some slides uploaded today. I know there was a video camera, so they are online soon i think. There is one slide from Eloy Duran online about Mac Ruby! What is Omegle a funny website made by a Leif k Brooks. Brooks is a 18 yo male from vermont. He programmed Omegle that connects you to a random stranger on the website. I just talked to some people from Brazil and the UK. Really funny website if you’re bored. Leif k Brooks was called by some guys at silicon valley and asked him if he needed work. But he refused because he wanted to finish school and then study computer technology. Matias Najle made an cool tool. In flash he made a drum pattern with all daft punk samples. Harder Better Faster Stronger! You can trigger the samples with youre keyboard! Here you can use IDaft!